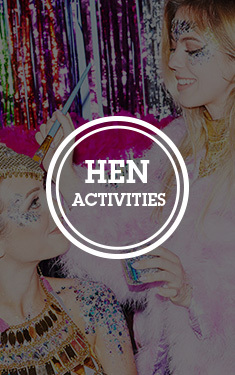 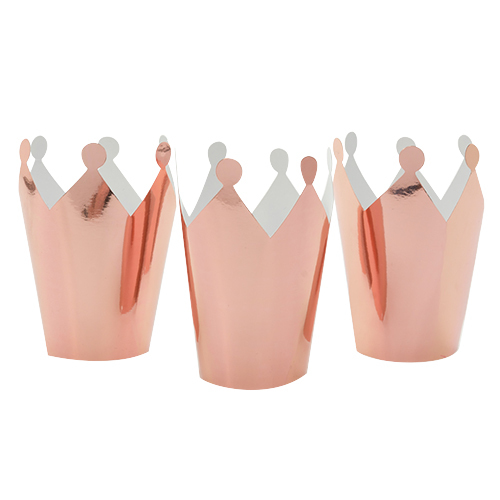 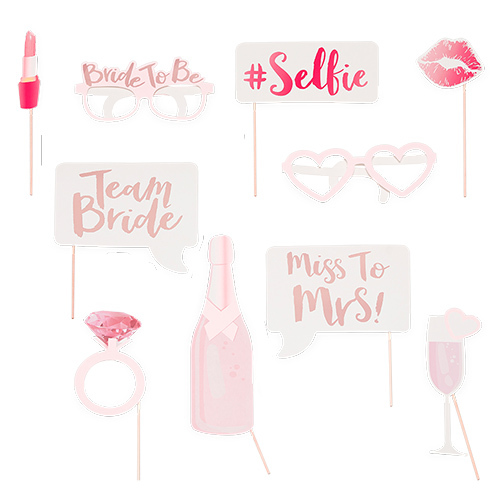 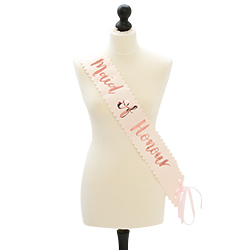 A hen party without sashes is like your Monday morning without coffee… it ain’t gonna happen. 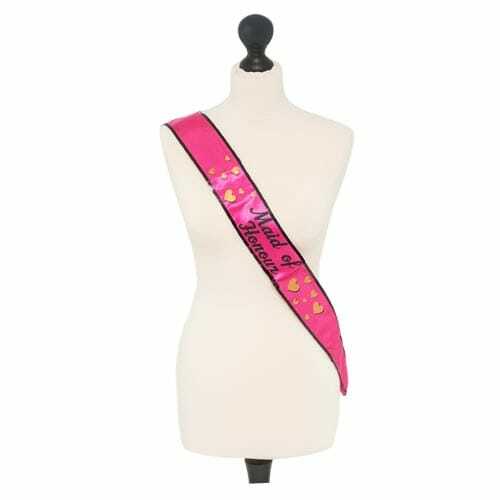 This is why, on your special weekend, you need to make sure you and the girls are fully kitted out in the appropriate attire, starting with those sashes. 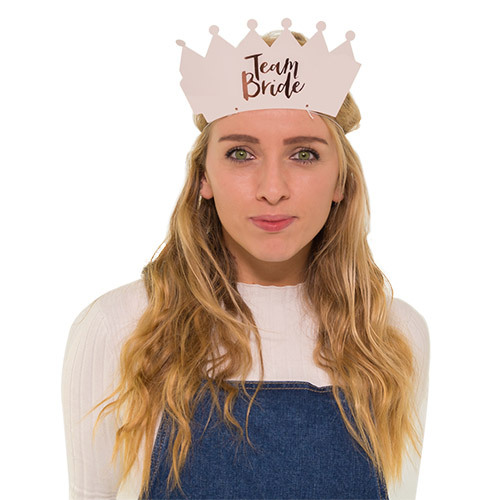 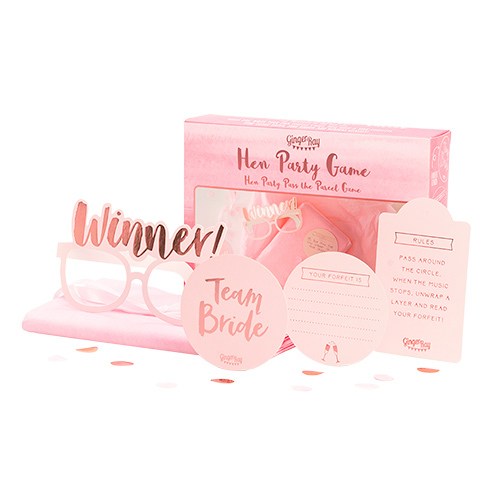 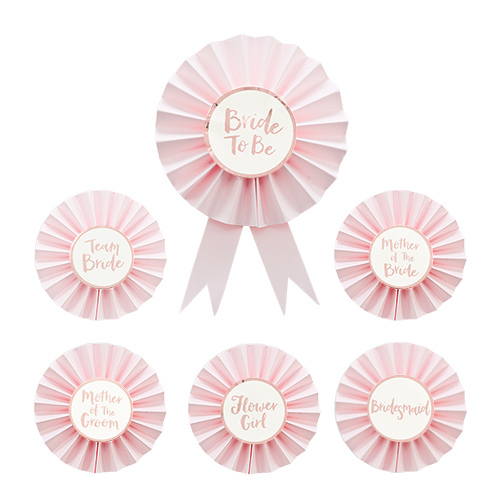 In years gone by, hen party sashes have pretty much gone by the rule, ‘the tackier, the better’, but we’re living in the 2000s, girls, it’s time to crack celebrations up a classy notch or two. 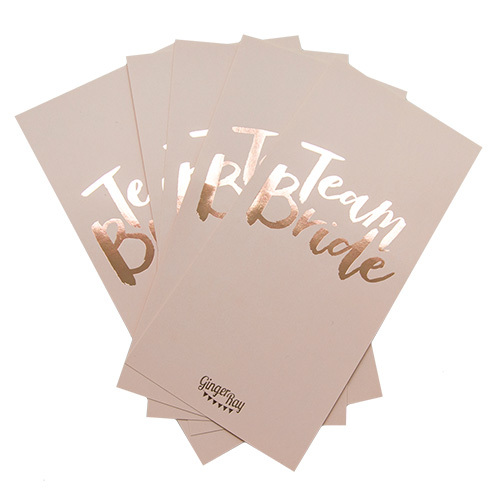 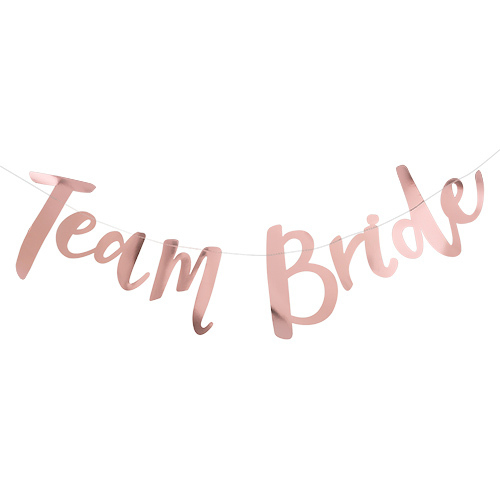 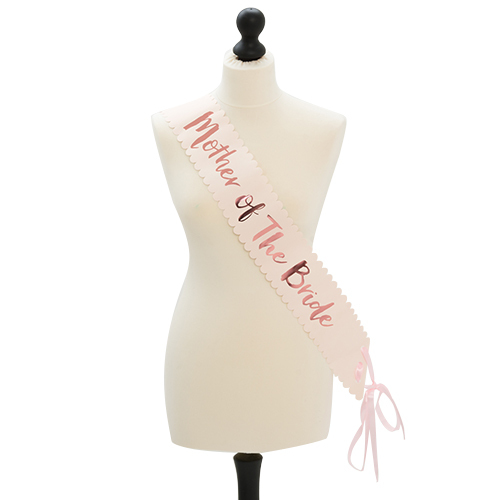 This premium range of hen party sashes come with stand-out metallic rose gold text against a gorgeous, matte and pale pink background, and have an elegant ribbon tie to complement the scalloped edges. 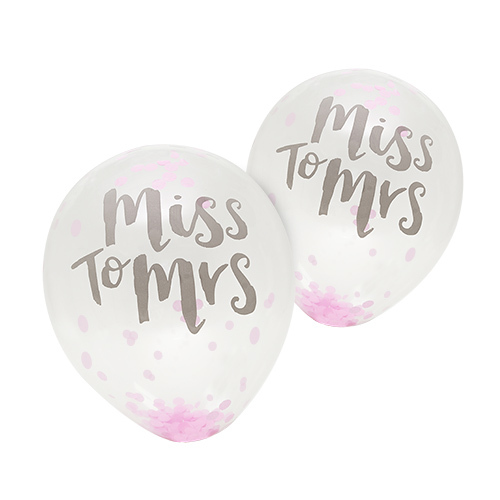 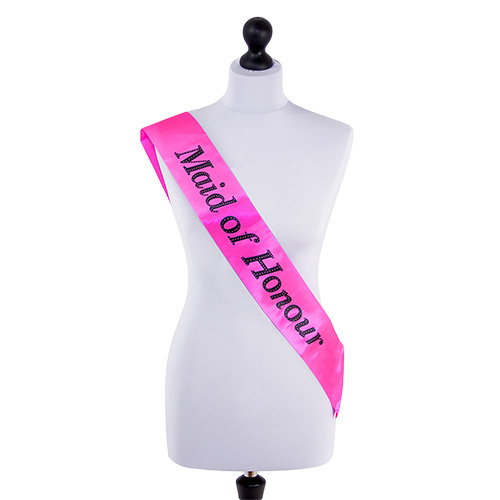 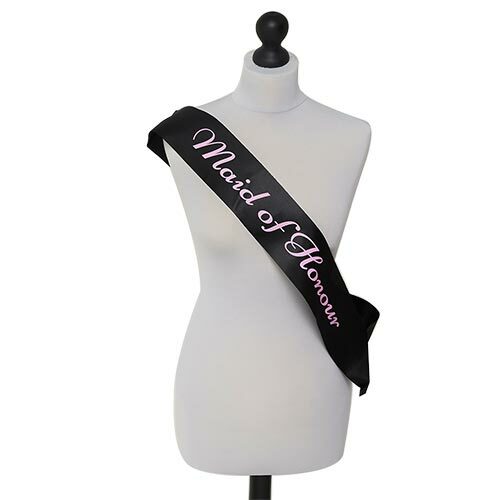 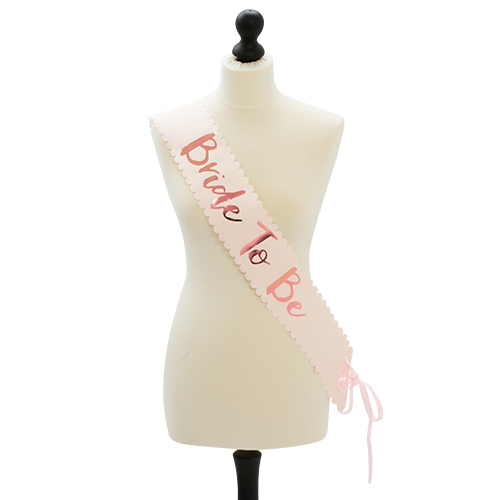 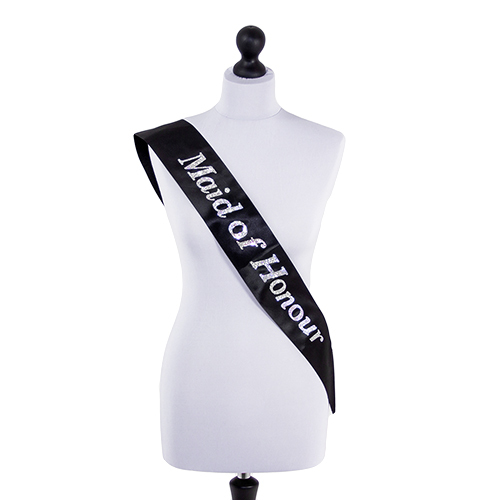 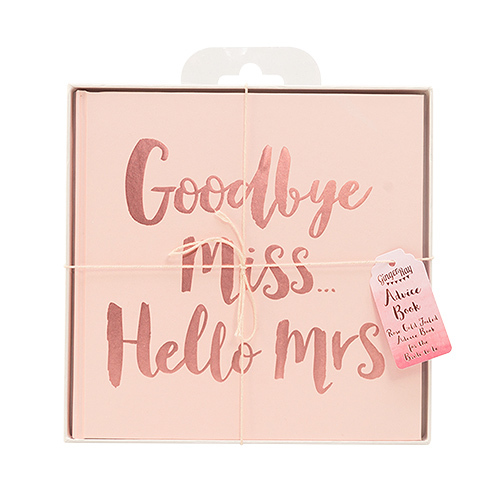 This particular sash has Maid of Honour tastefully adorning the sash, with a huge range of matching sashes available for everyone’s individual roles. 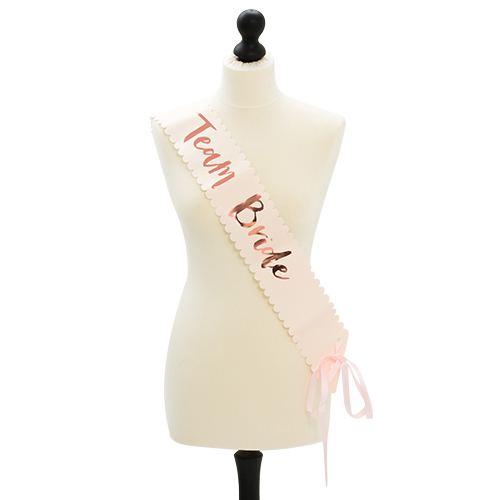 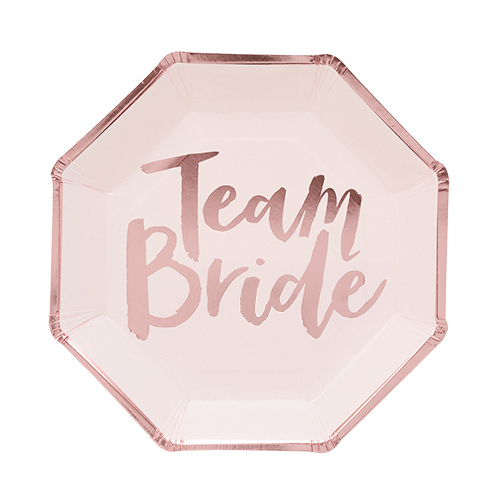 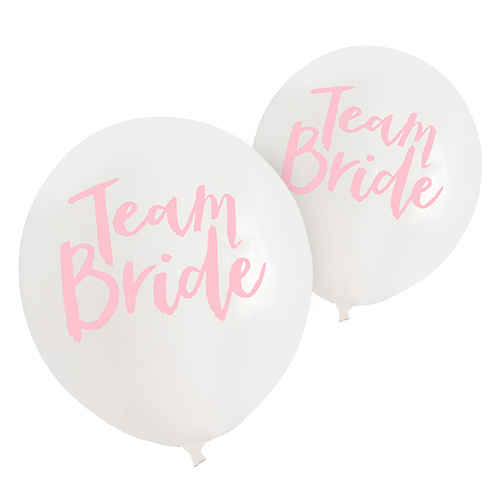 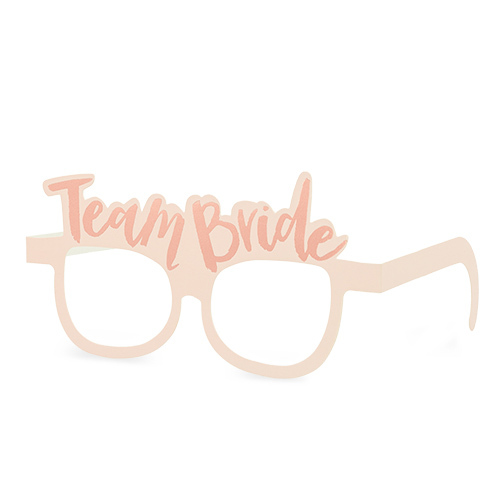 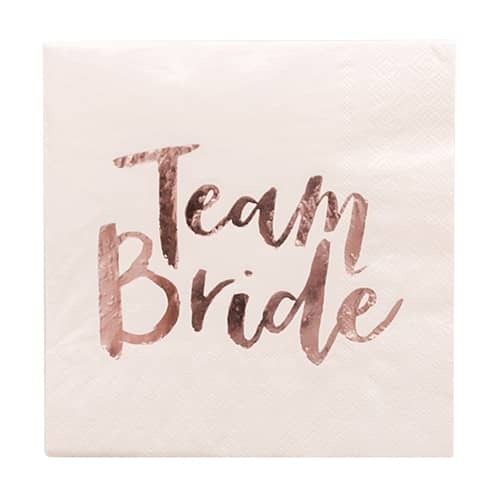 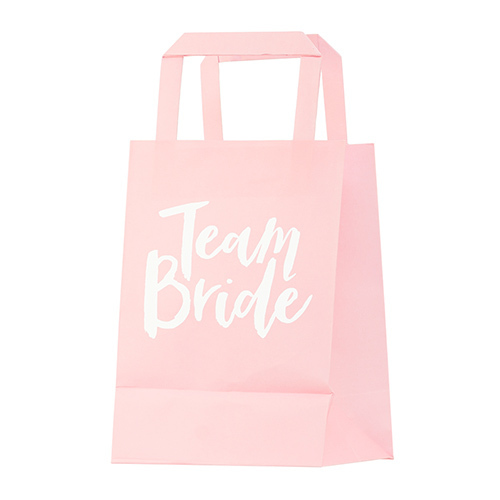 Unlike more traditional hen party sashes, these high-end pieces will add an edge of sophistication to your do, as well as uniting your exclusive squad. 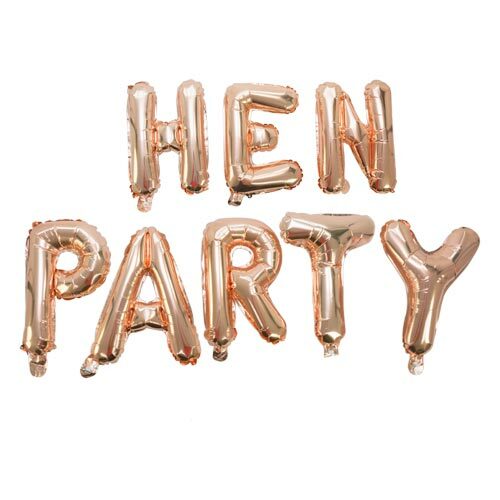 Is Insta ready for this? 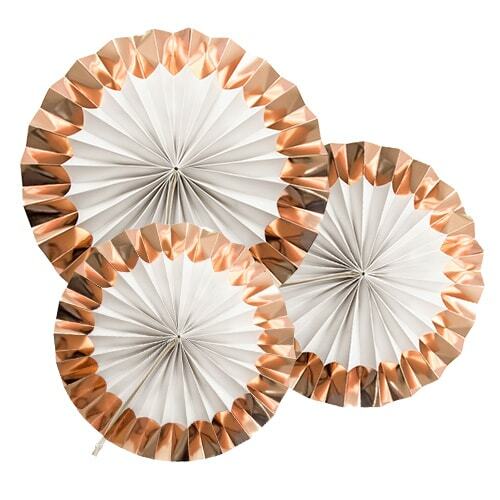 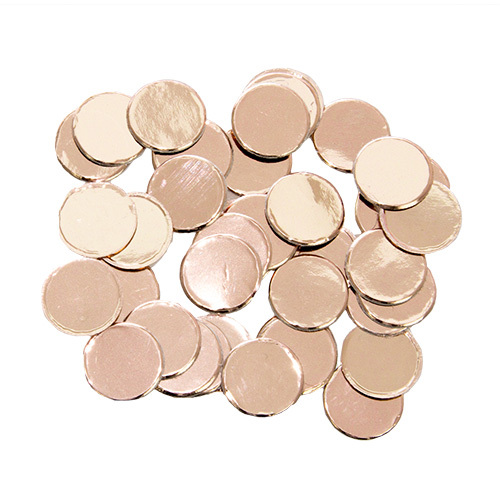 "Quite thick and good quality."